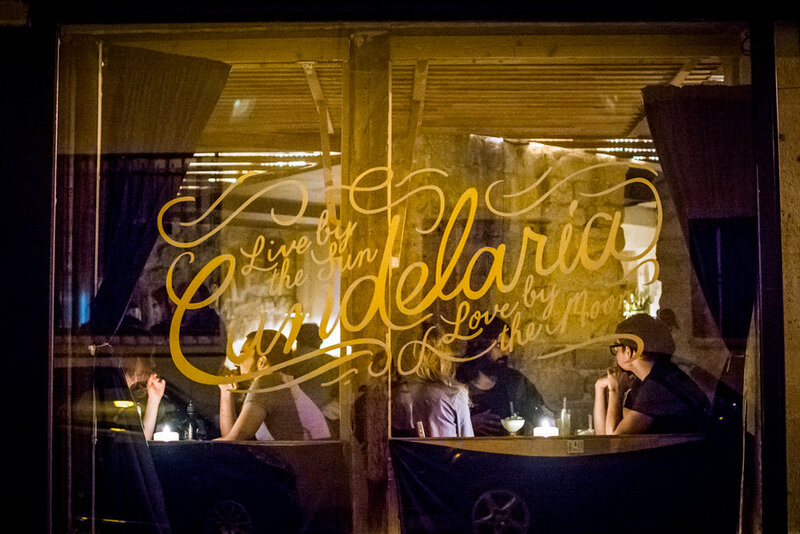 Opened in 2011, Candelaria combines Paris’ first authentic Mexican taqueria with a world-class cocktail bar specializing in agave spirits. 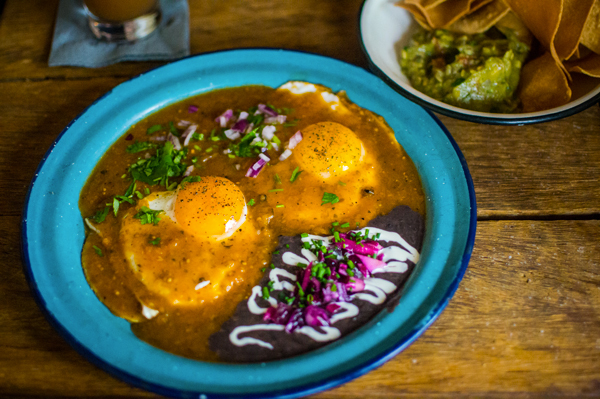 The taqueria offers traditional Mexican tacos in a warm and convivial atmosphere, while the cocktail bar has been recognized as a top destination by World’s 50 Best Bars and Tales of the Cocktail. It is a personal and unique meeting place where one can enjoy unexpected concoctions that highlight the beauty of the craft cocktail scene, prepared by our passionate and professional team. Please join us for an out of the ordinary Parisian evening in the heart of the Haut Marais! Combine all ingredients with ice and shake.